You must make reservations at least 5 minutes in advance of the time at Besito Mexican - Roslyn. Public parking is available in the Harborview Shops parking lot. Host your special event at Besito, contact Jose Reyes for more information. We can arrange catering, including: guacamole, passed hors d'oeuvres, taco stations, and more. 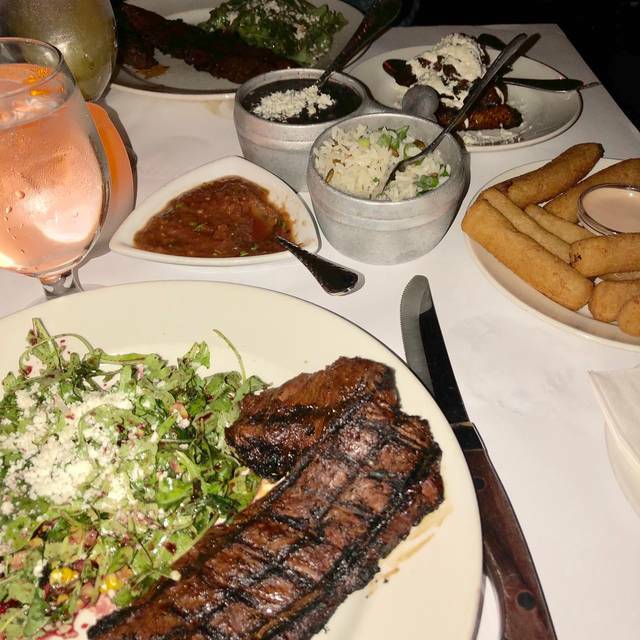 Besito will always tailor a menu to your specific needs. We have a semi-private area available. Please contact us for more information. 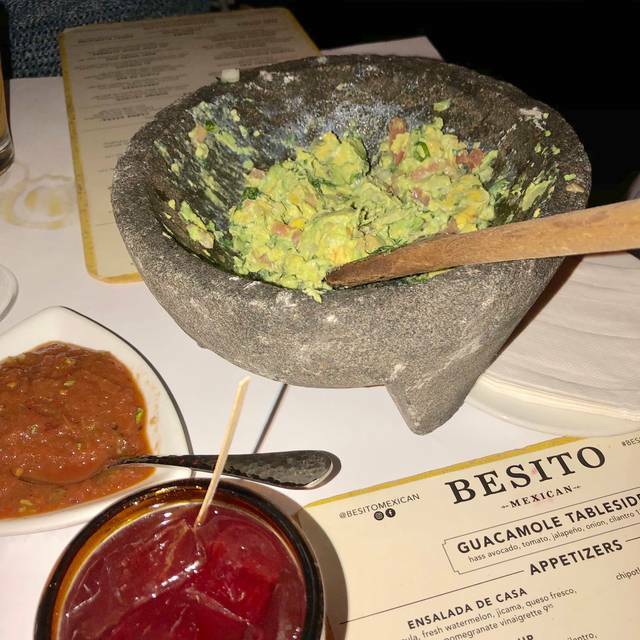 Besito (Little Kiss, in English) serves authentic Mexican food and is home to tableside guacamole and the Besito Patron Margarita. Besito serves lunch and dinner every day of the week. 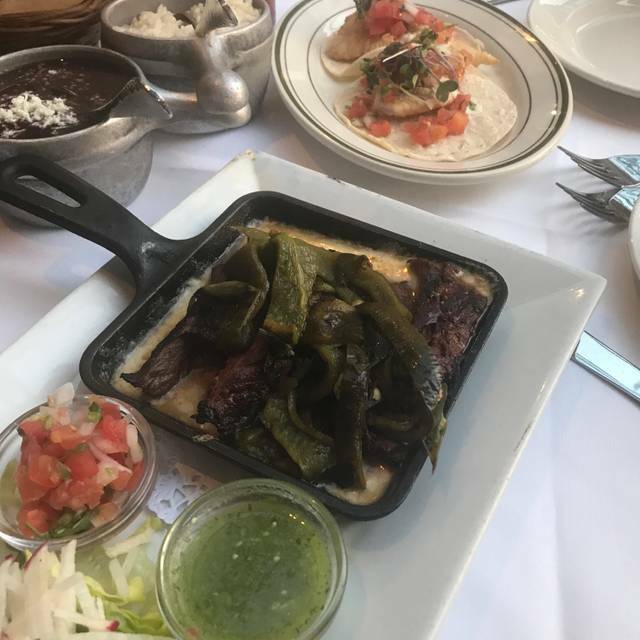 Food specialties include classic tortilla soup, tamales with shrimp and chipotle adobo, ceviches made daily, boneless short ribs of beef and enchiladas suizas. We serve over 60 world class tequilas in our Agave Lounge in an atmosphere of old, rustic Mexico and sophistication bringing back memories of your last Mexican vacation! Always enjoy Besito (Huntington too)!!! Have been to Besito numerous times over the past few years. Remains consistent. We were seated promptly. Server came quickly. Cocktails a little slow but understandable as place was packed. Dinners were very good and very flavorful. We had a great time. Service was great, very accommodating and the server had great suggestions. We enjoyed the cozy ambiance, tasty margarita, table-side guacamole, tortilla soup, and shrimp empanadas. 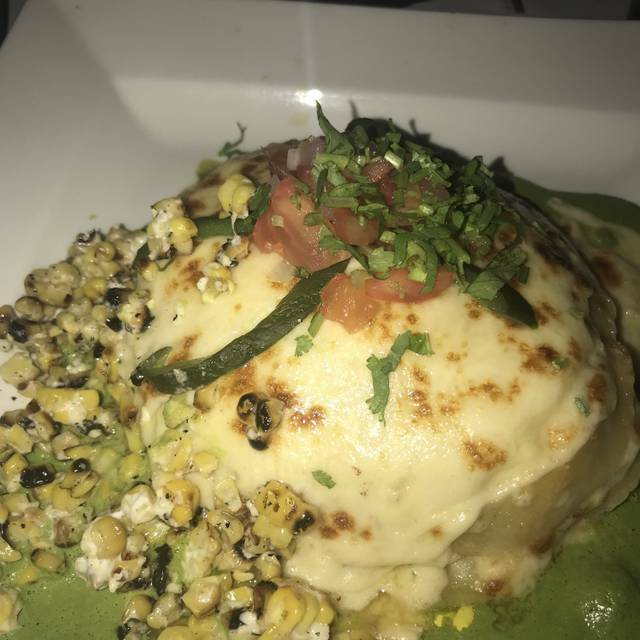 All were a twist on authentic Mexican fare. I would recommend Besito for cocktails and appetizers only. The eclectic menu leaves those of us wanting traditional enchiladas, etc. wanting. A beautiful location though, lovely cocktails and appetizers. It's a place I enjoy for the ambiance- mostly. Beautiful view outside as well as a lovely interior. The lighting is noticeably dim, which I don't prefer, but it is a lovely place. Besito is consistently good. We always enjoy our meal. Always a wonderful meal. The service last trip was outstanding. This place is a staple of quality and reasonableness. Manager was very attentive and made sure we were having a good time with our two kids. All the servers attended to us and made our dinning great! We went there for A celebratory lunch and had ordered tableside guacamole but the server never made it to us and ended up making it on the other side of the restaurant and just bring in the end product to us there’s a reason why it’s called table side given that there was not much room for the person to get there but that is an accommodation they should have made or disclose. The food was below average and didn’t have much flavor. I ordered the tomatillos sauce enchiladas but honestly it tasted like puréed buttermut squash. I made a reservation for 9pm and was not seated until 9:35pm. There was no room at the bar to get a drink while we waited. Our waitress was pleasant and the food was good but had if I intended to wait I would’ve not made a reservation. A wait of 5-10 mins is one thing but 35minutes is crazy when you have a reservation. I was annoyed to say the least. Ernesto our server was very knowledgeable and gracious! He helped enhance our experience with his knowledge of the menu and his cheerful disposition! We will definitely return! Always wonderful. Some of the tables are pretty close together in the back, so it can be tough to have intimate conversation. Duck Enchilada was excellent. Second time visiting this location. Loved the food and the customer service was great. Excellent every time we dine there!!! Would recommend for any occasion! I love Besito! 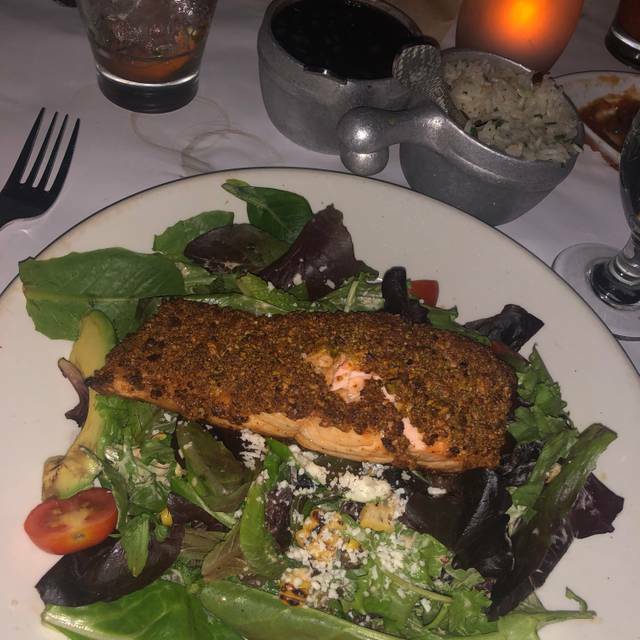 The ambiance is great, service is attentive and the food is amazingly good! Get the Besito Patron Margarita you won’t be disappointed! Very consistent Mexican upscale food, better than Rosa Mexicana in NYC. We have been here many times and the food never disappoints. 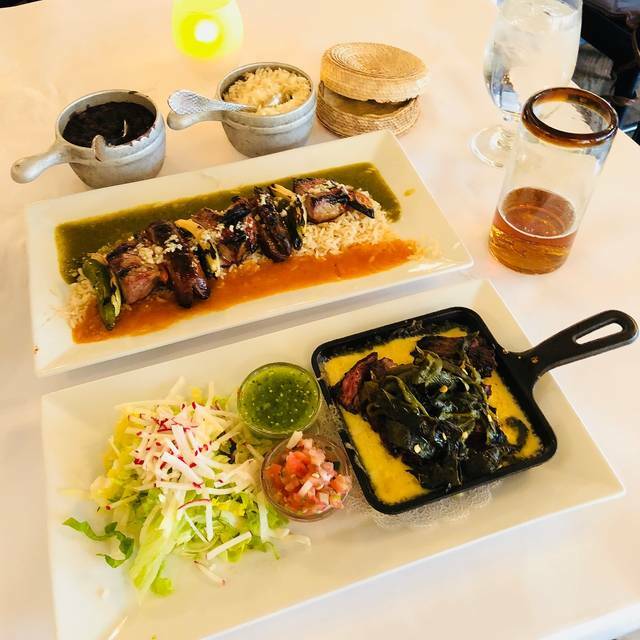 It is the best Mexican fusion restaurant on Long Island. It was amazing from beginning to end .. waiter were very attentive.. people kept checking on us to make sure everything was great.. 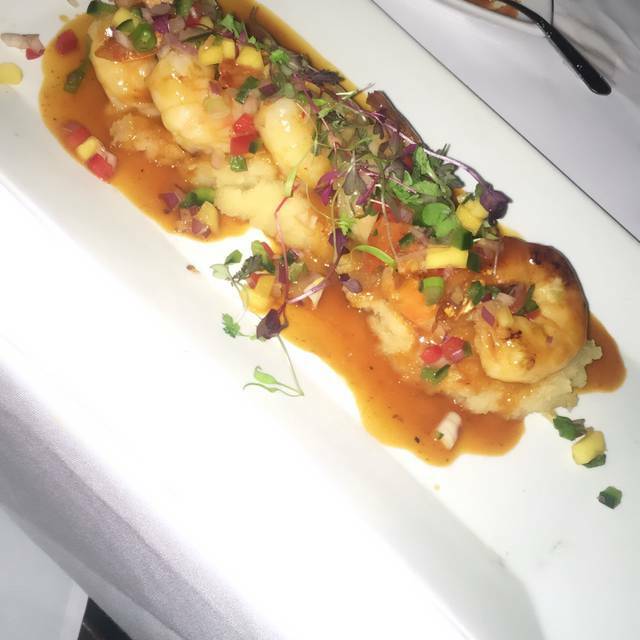 I will definitely be coming back .. everything was so flavorful..
Was disappointed, I had the mahi special that was overcooked and dry. Also the waiter said it came with crispy shrimp and there was none. Chips and guacamole were good. We had a 7:45 reservation and were not seated until 8:25. We were told we were next to be seated but they sat like 5 tables first. Food and service great but 40 minutes to wait was ridiculous. Good is amazing!! Service as well! Drinks and Table-Side Guac were amazing. Our waiter was incredibly friendly. Food was great. Authentic delicious Mexican food. Make sure to get the table side guacamole! 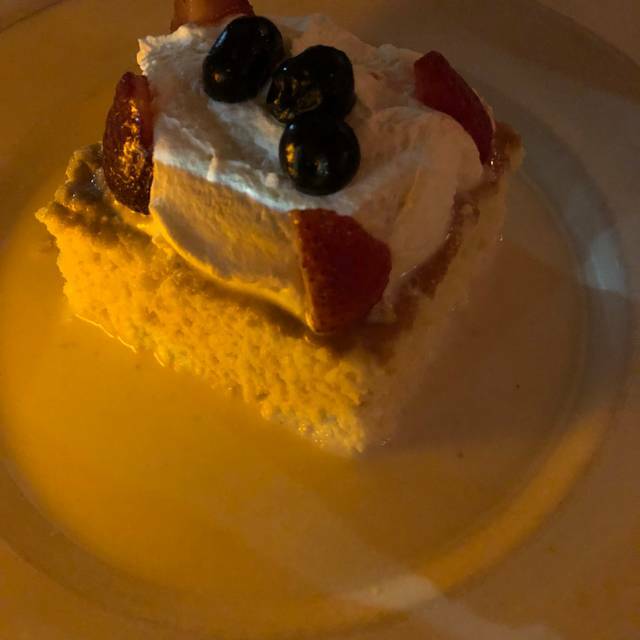 Great food and service as always. The chocolate martini was amazing! Food was excellent. Our server was professional, very helpful and made our dinner a very pleasurable experience. Great trendy restaurant! Reminded me of a favorite restaurant we go to in NYC a lot. Tableside Guac was excellent! Steak taco were so good. Only complaint was that my seat was next to the window and it was freezing. Also the wait staff kept trying to take our plates away while we were still eating.. otherwise excellent! I have come to this location for several times 5-6 times and I have noticed the menu has changed and the taste -- did you change chef. I am a bit disappointed. Best of luck. Order a single quac and the waiter brought a double and said don’t worry about. He ended up charging for a double despite the order for a single. Not worth the wait or the money. Typical Mexican cuisine. Nothing special, Boring menu not much variety.